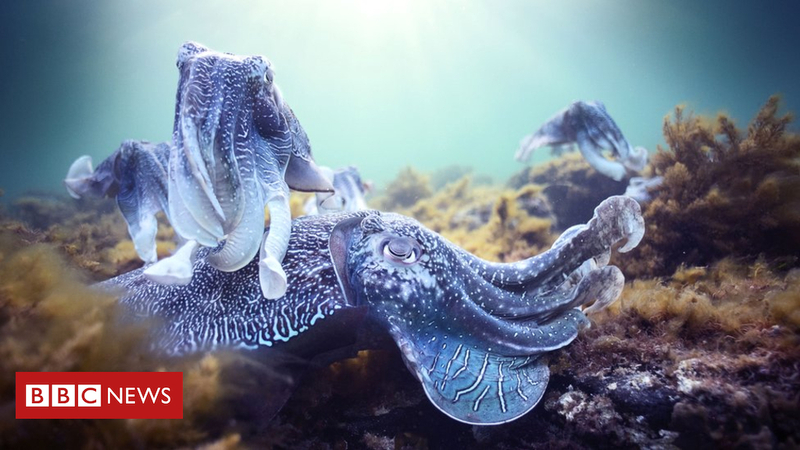 David Attenborough’s underwater documentary series Blue Planet II was the most-watched TV show of 2017. The 29 October episode – the first of the series – attracted more than 14 million viewers to BBC One. Blue Planet II occupied the top four slots in the end-of-year top 10. Strictly Come Dancing was the second most popular show, followed by I’m a Celebrity… Get Me Out of Here!, the One Love Manchester concert, Broadchurch and Britain’s Got Talent. The One Love concert was held to raise money for victims of the Manchester Arena terror attack. The Great British Bake Off was the most watched programme in 2016 with 15.9 million viewers, but was absent from this year’s top 10 following its move to Channel 4. This table has the highest-rated episodes of each programme, with any other episodes of the same show omitted.